Kay Pendleton and Sharon Cook will be joining Lynne Wintermute in her new studio in Neskowin for this event. They will all be doing demos throughout the weekend and will also be providing food and drink! Kay, Sharon and Lynne have embraced their passion for painting as they have studied and painted together for several years. Each paints in Oil & Cold Wax, Acrylics and mixed media. 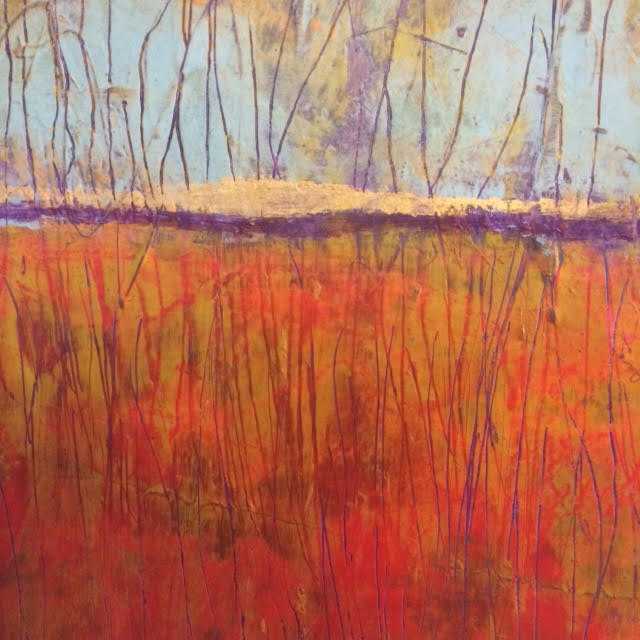 They share a love of abstraction, landscape, texture, layering and bold color.